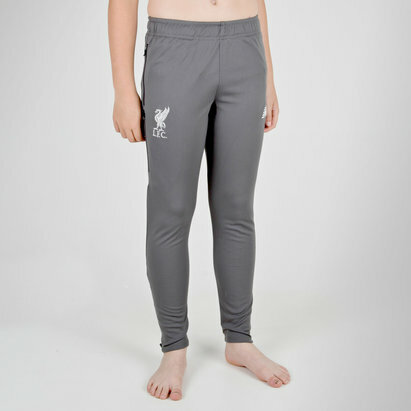 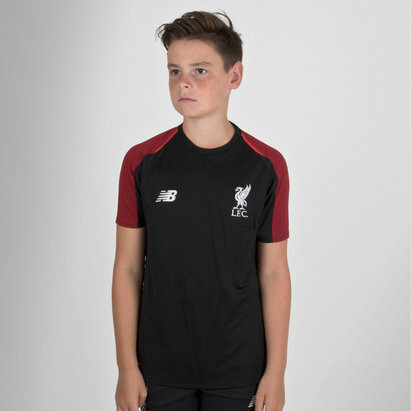 Kit your kids out in the latest children's football shirts from Lovell Soccer. 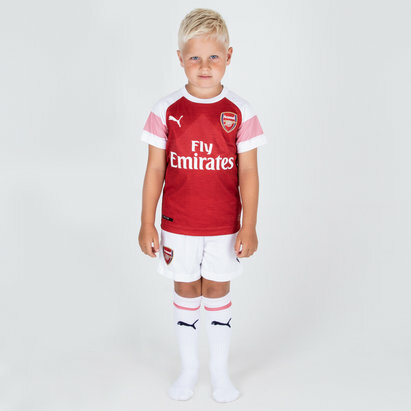 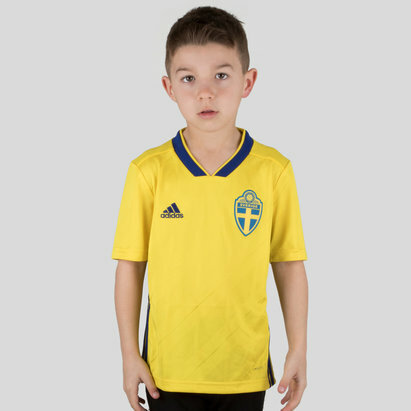 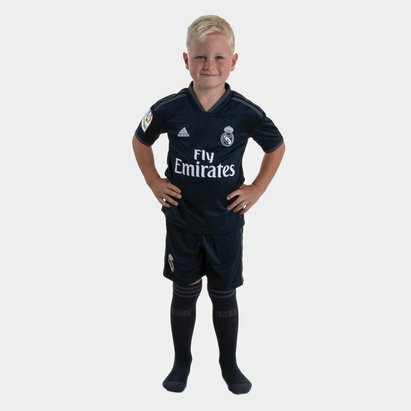 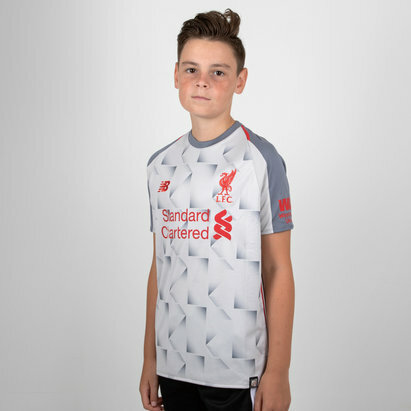 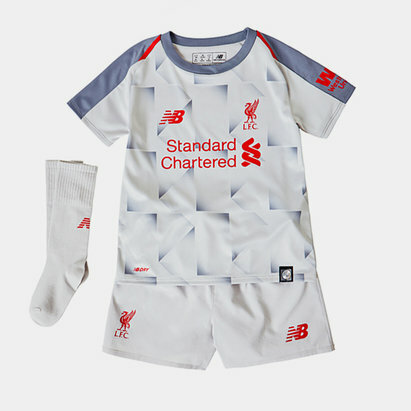 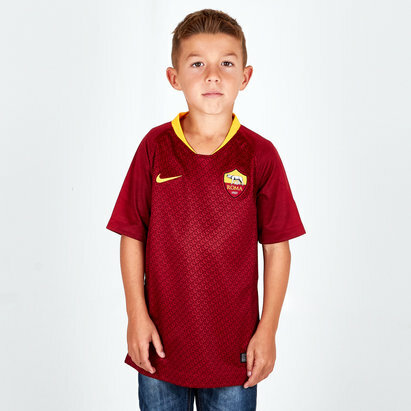 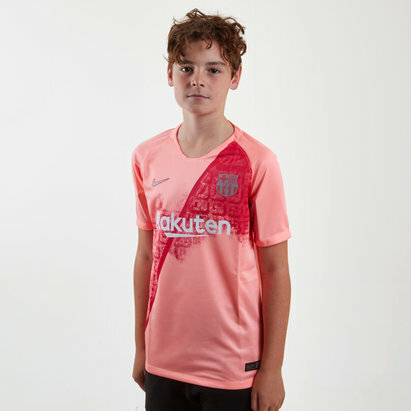 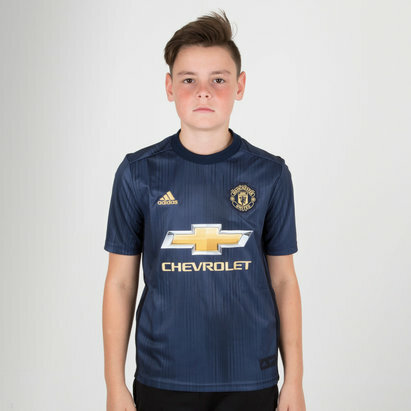 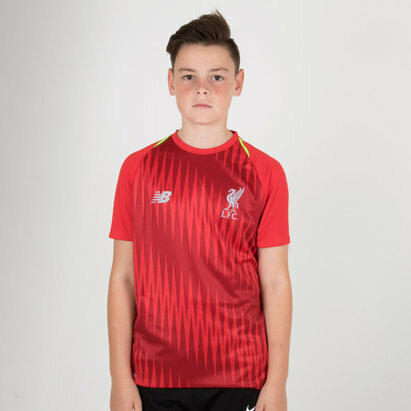 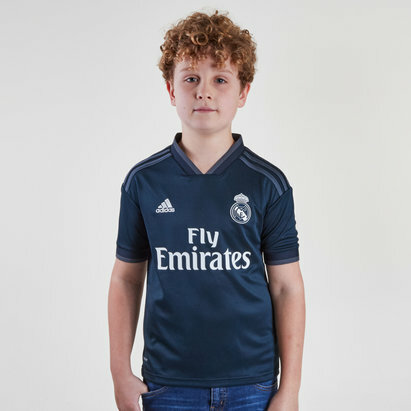 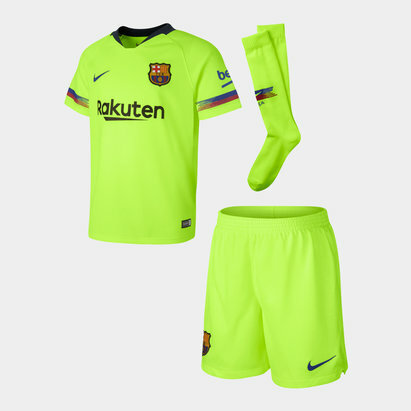 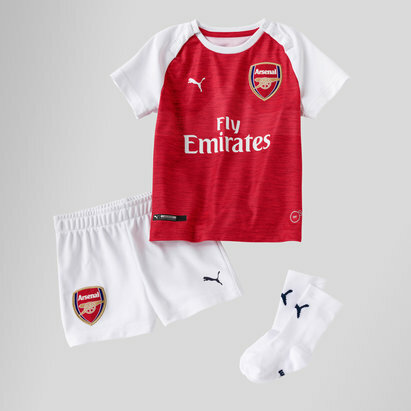 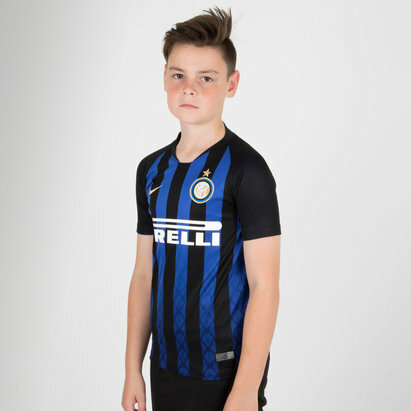 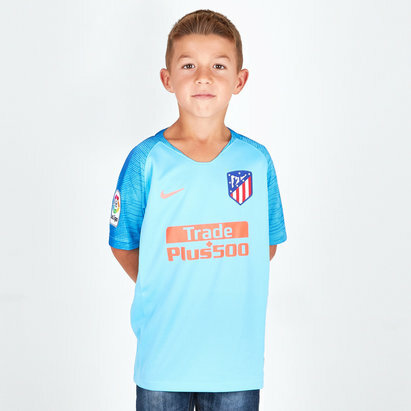 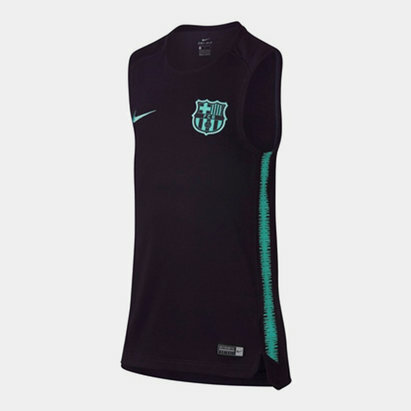 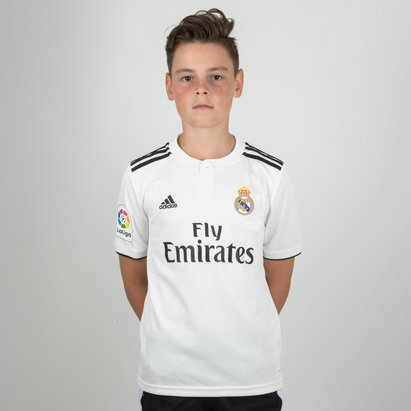 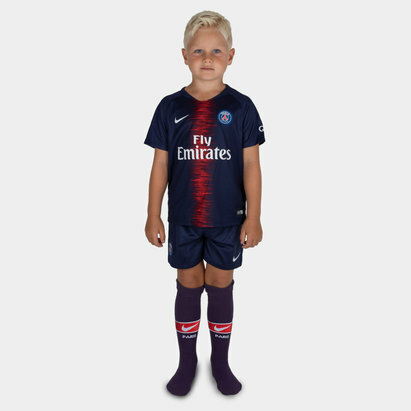 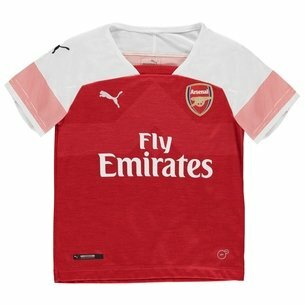 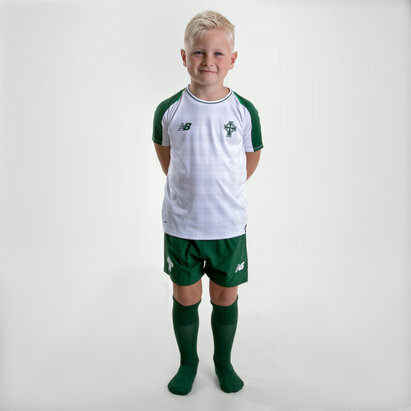 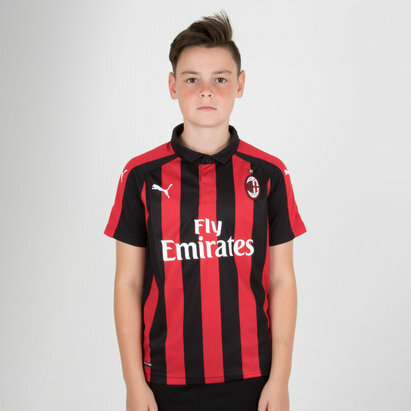 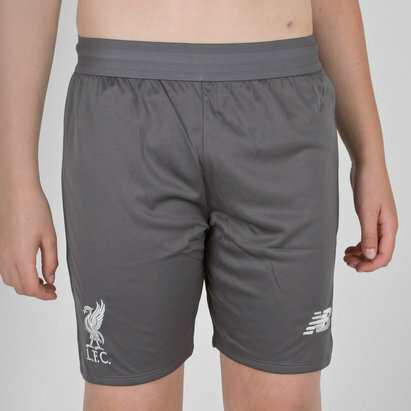 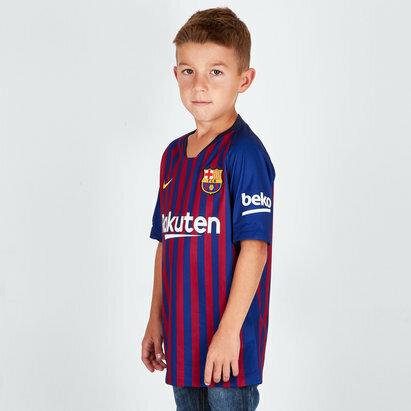 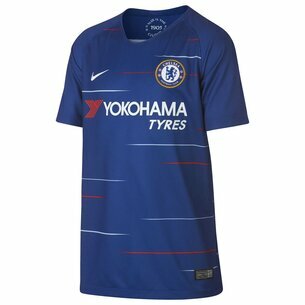 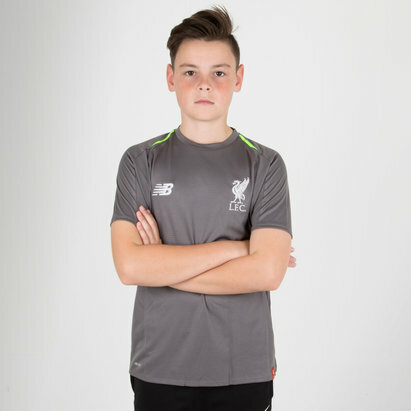 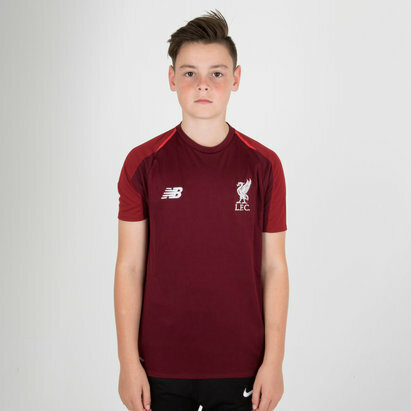 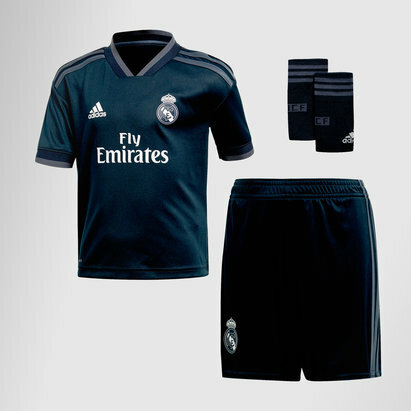 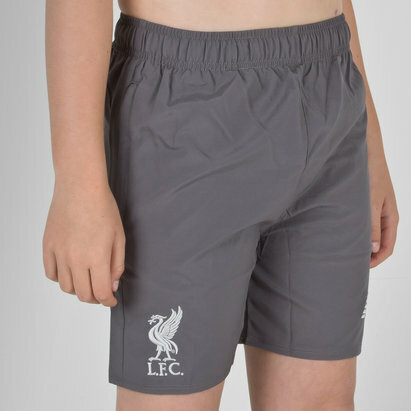 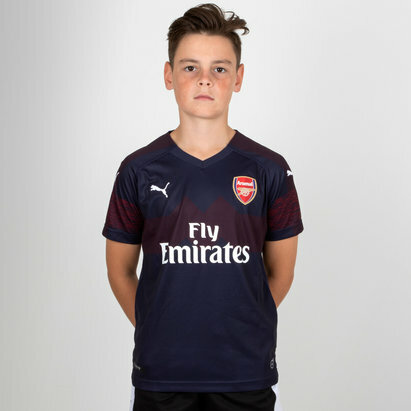 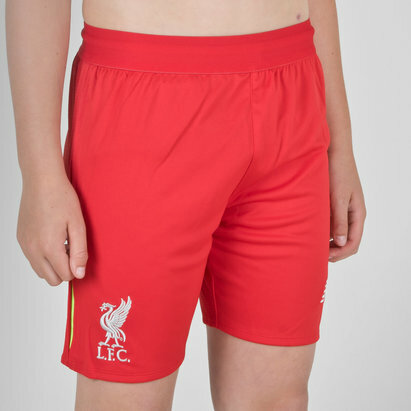 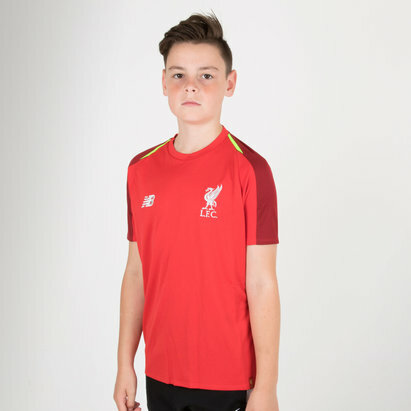 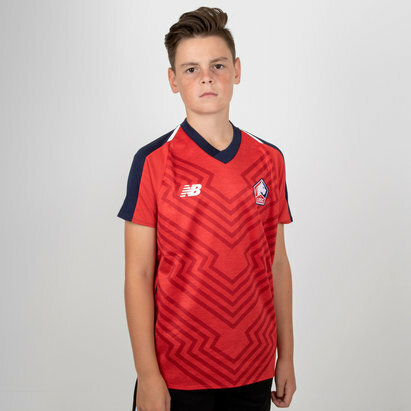 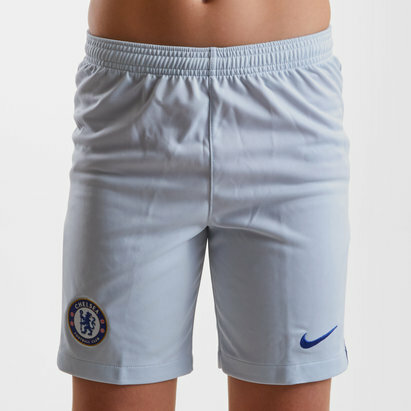 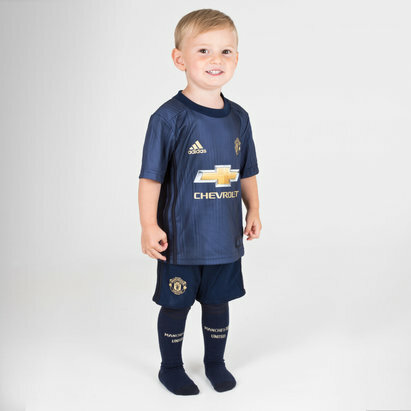 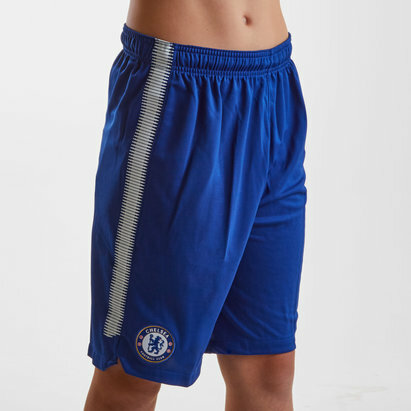 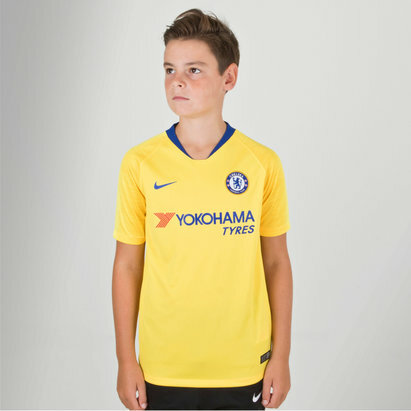 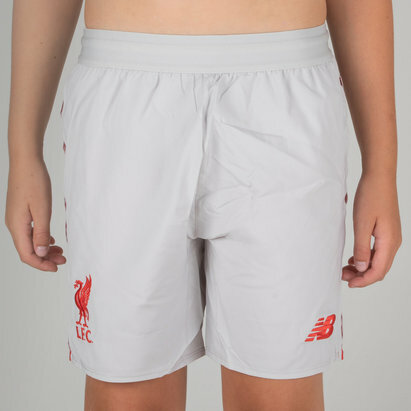 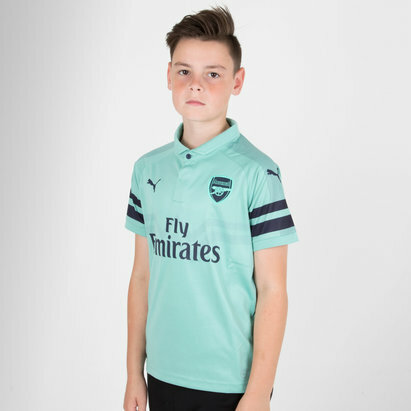 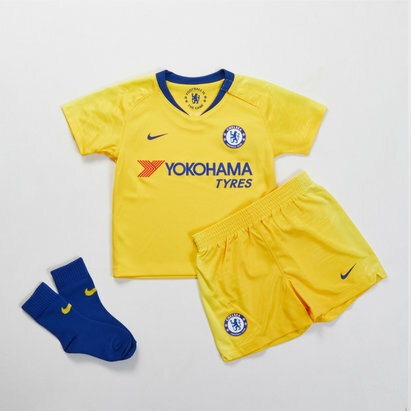 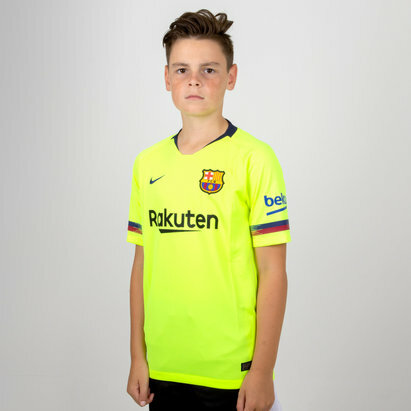 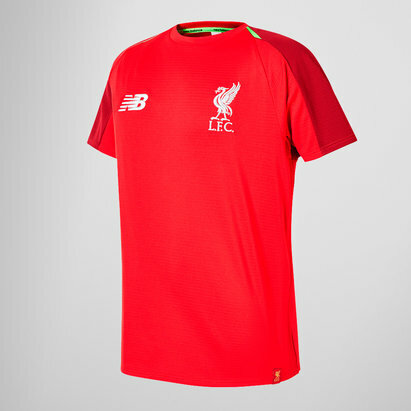 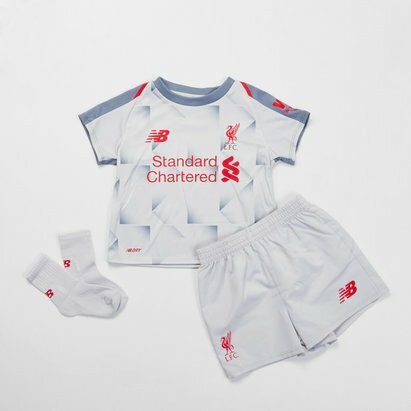 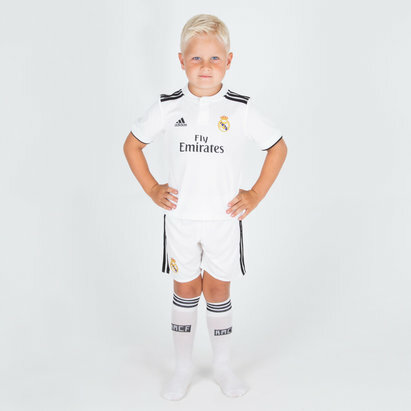 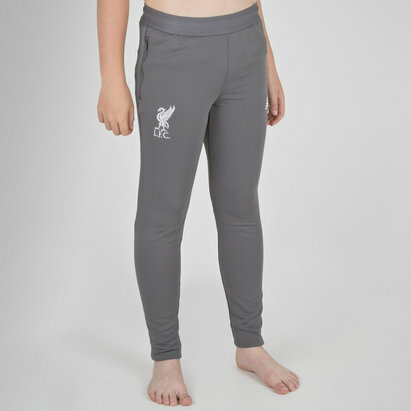 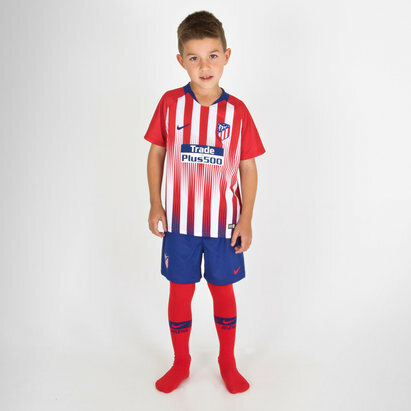 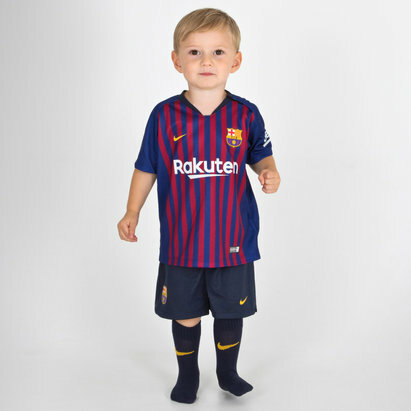 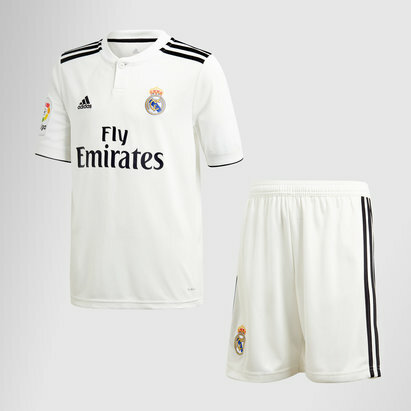 We've got a huge range of official replica kids' football shirts, shorts and accessories from top club and international teams from all over the world - including Real Madrid, Barcelona, Manchester United, Liverpool, Arsenal, Chelsea and many more. 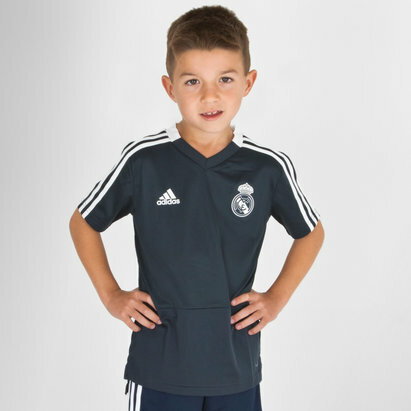 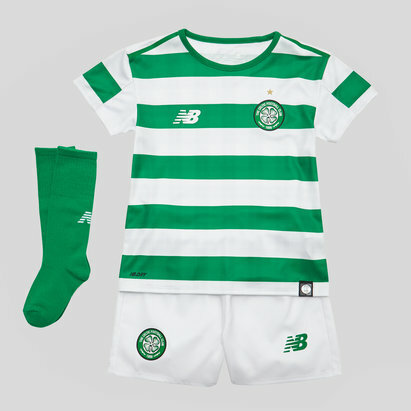 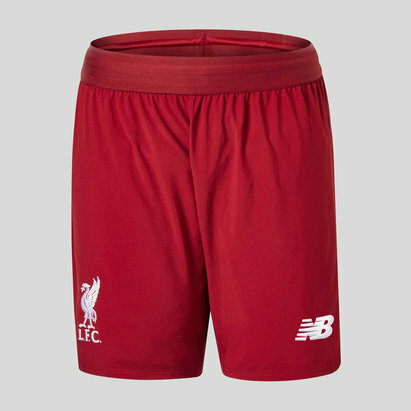 Check out the full range of kids' football kits at Lovell Soccer today.